Circo de Ideias presents the book «Koolhaas Tangram», a possible portrait of Rem Koolhaas through a set of essays on his work. 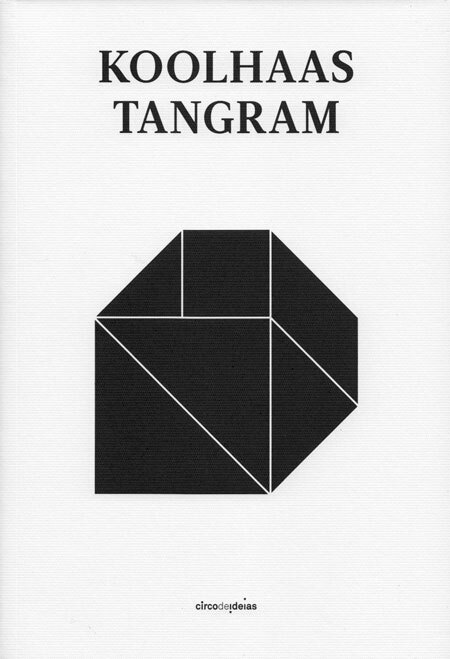 Inspired by the seven shapes of the tangram, the ancient chinese puzzle, the project of this book suggests that the work of Rem Koolhaas should be interpreted as a dynamic and playful object. Resonating the impact of Casa da Música in Portuguese architectural culture, seven Portuguese architecture critics discuss and propose a critical reception of Koolhaas' particular polyhedric practice disseminated through architecture, urbanism, preservation, writing, curating, theory and media.